My first filler/graph joke! Regular comic should be up by tonight, keep an eye out. 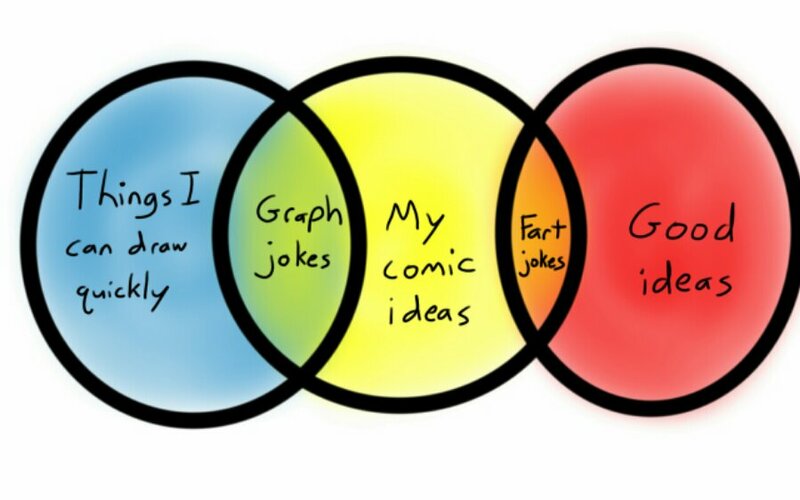 We all know the fart jokes section should encompass most of that diagram.